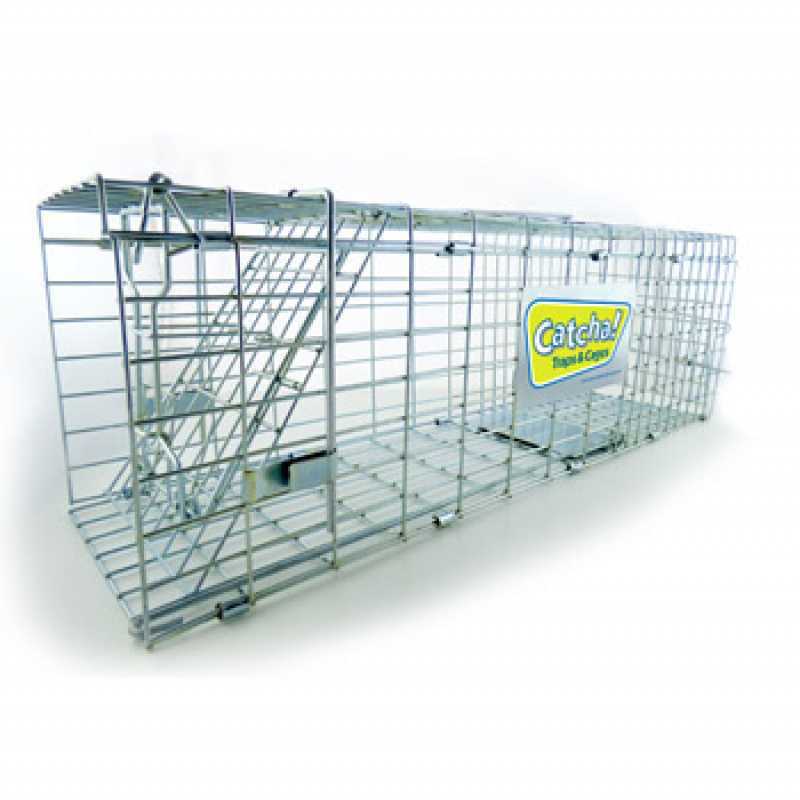 Catch up to 10 mice at a time with this effective live multi catch trap. Buy From A Trusted Australian Seller. 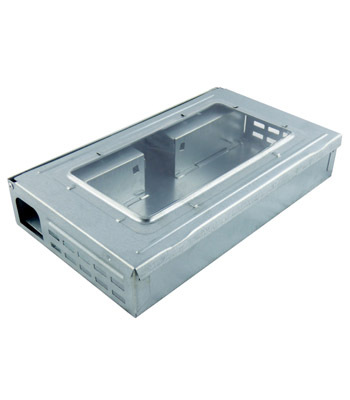 Catch up to 10 mice at a time with this effective live multi catch trap. Buy From A Trusted Australian Seller. 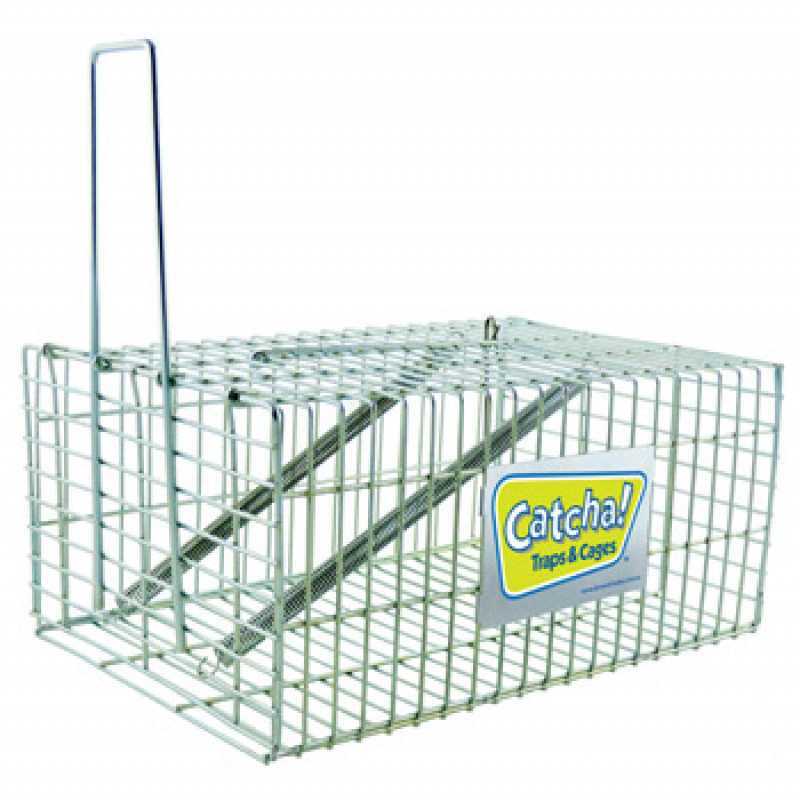 Live catch and release Multi-Catch mouse trap. Catch up to 10 mice at a time. Two entry points at either end of unit. Clear Perspex cover to monitor activity. Size – 26 x 16 x 4.5cm.